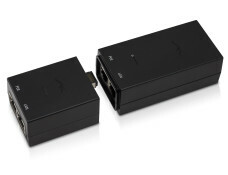 8level WRP-300 repeater is a wide range of applications, with small dimensions. 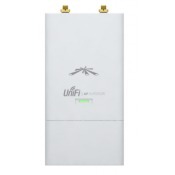 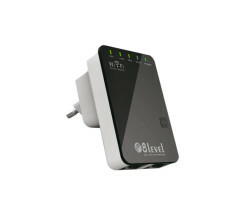 Combining tns of access point, router, repeater, client device AP (APC) or WISP type.The WRP-300 is intended for a power outlet mount, apart from extending WiFi coverage it allows for connection to the network other devices like a television set, gaming console, media center and others. 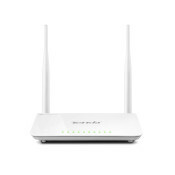 The maximum throughput supported by WRP-300 is 300Mbps.